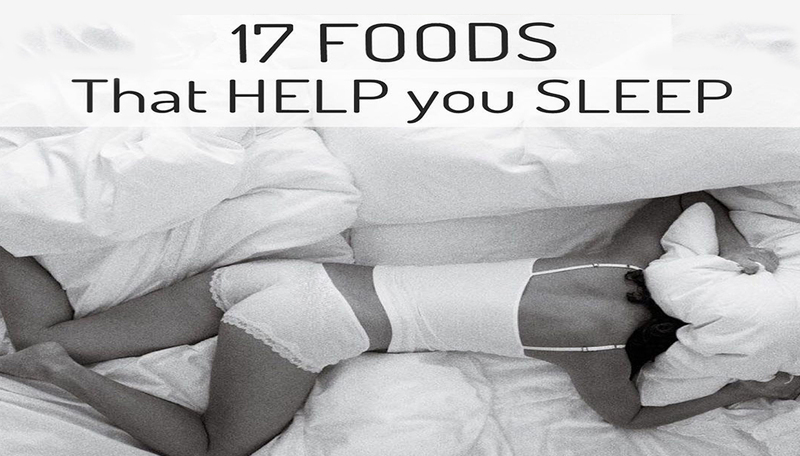 Getting a good night’s sleep is imperative, and there are foods that can actually help you sleep better. Perhaps you already know of some foods that will keep you up past your bedtime, like coffee and cola, but there are foods that provide vitamins and minerals that trigger your body’s natural sleep signals, making you feel sleep and helping you stay asleep once you’re there. Incorporate the following foods into your diet to see just how much of a difference it can make to your quality of sleep.